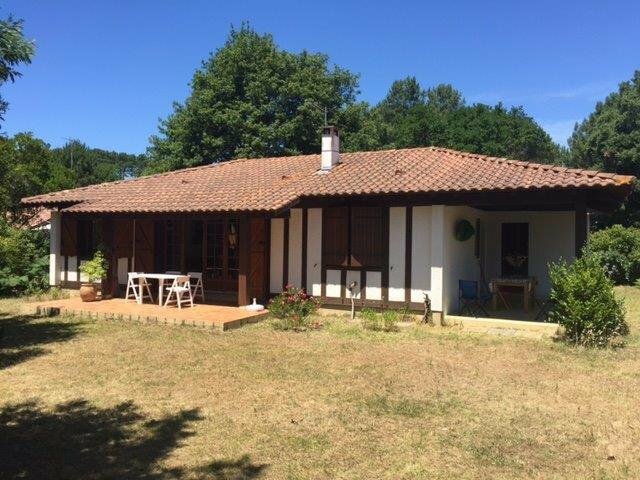 Aupa Real Estate, specializing in vacation rentals in the Landes, has selected holiday residences in Vieux-Boucau and nearby seaside resorts. 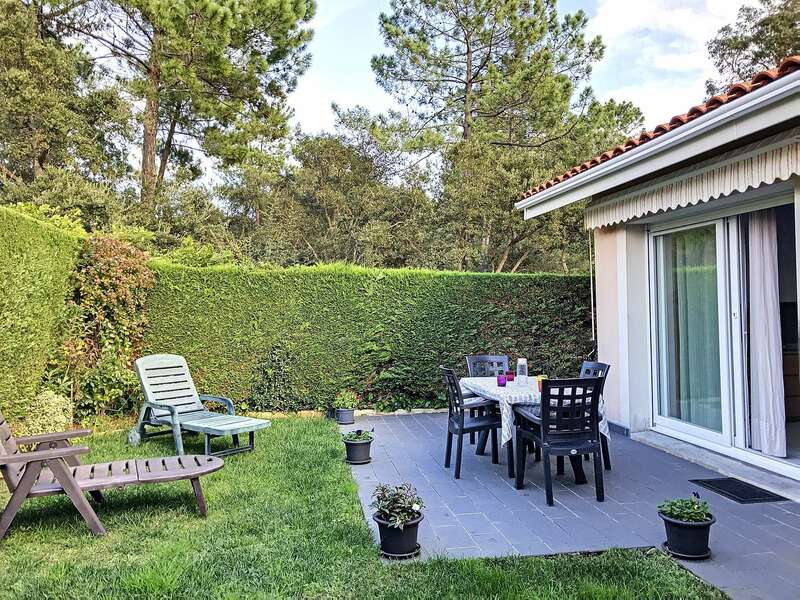 You'll find a wide selection of properties to rent, including houses, villas or apartments in and around Vieux Boucau les Bains. Lots of our holiday rentals have swimming pools! 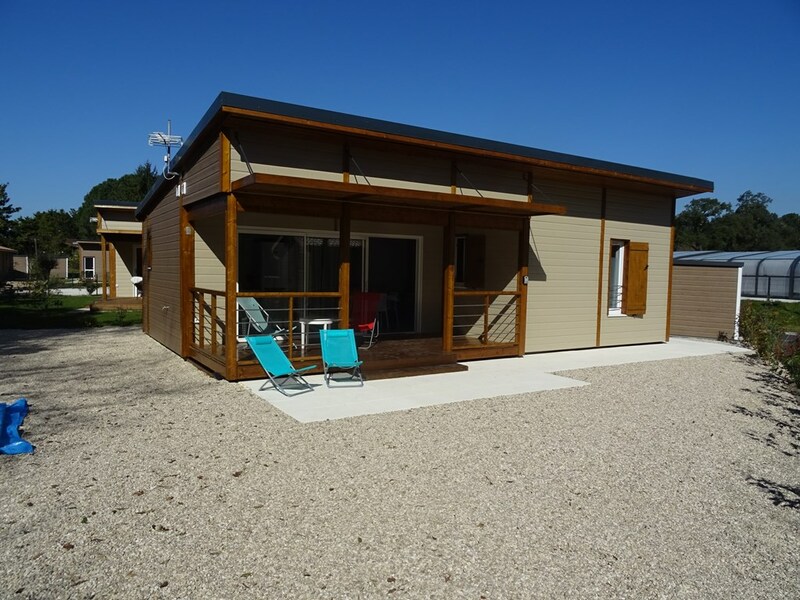 We have properties available for rentals of less than 7 days. Please contact the agency for details.